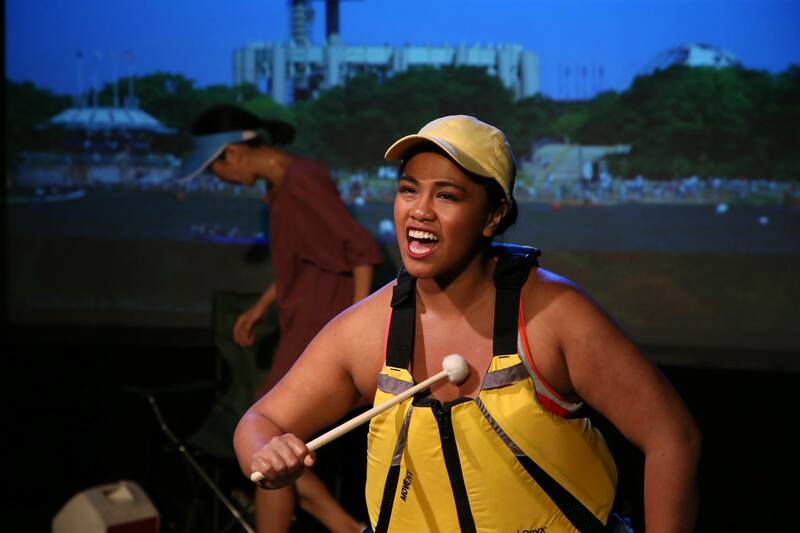 I was commissioned by Queens Theatre to write a play set in Flushing Meadows park. I ended up with Race Day, which was inspired by my time on Ma-Yi’s dragon boat racing team. Click here for more info about the play.